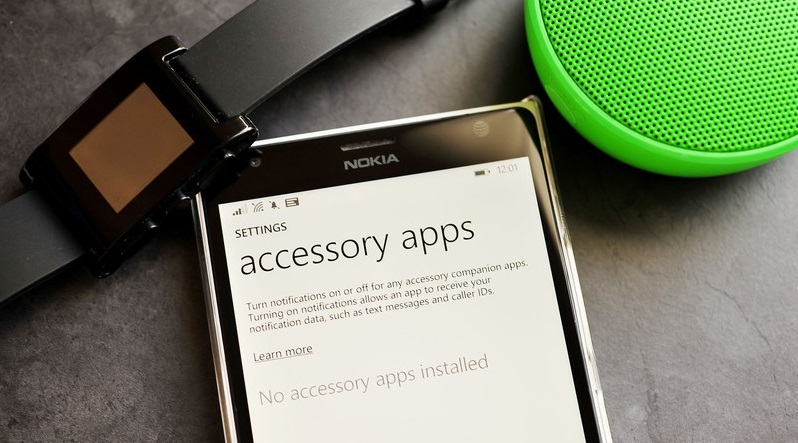 One thing that Windows Phone seems never to be good at is accessory to go with their product. I mean, look at where we are now, there are fewer (if not one) toys and accessories for Windows Phone than Android and iOS. The situation was getting better when FitBit announced their apps for Windows Phone, but with Update (or GDR) 1, the relationship between smartwatches and Windows Phone are about to get a whole lot better. Will these APIs be available for the public? As of right now, we do not know, but one thing we know for sure is that Windows Phone will be catching up to competitors in the wearable race.